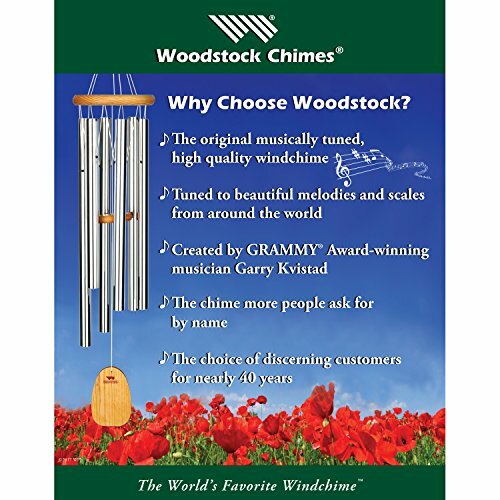 Garden Figments 'The Online Garden Design Shop' are delighted to present the excellent Woodstock Chimes Butterfly Chime Habitats. With so many on offer today, it is great to have a name you can trust. 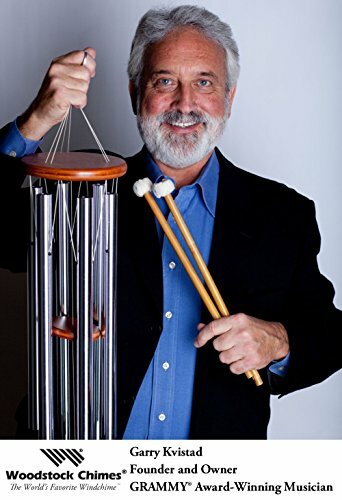 The Woodstock Chimes Butterfly Chime Habitats is certainly that and will be a excellent purchase. 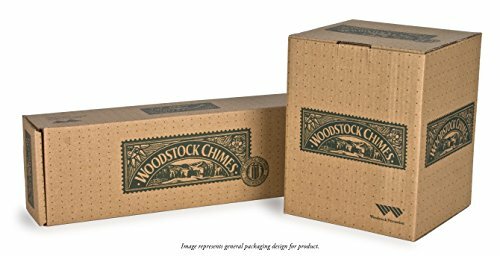 For this great price, the Woodstock Chimes Butterfly Chime Habitats is highly recommended and is always a regular choice for lots of people. Woodstock Chimes have provided some nice touches and this equals good value for money. 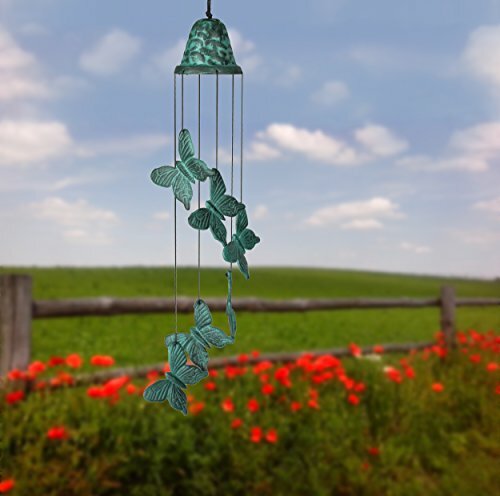 Six butterflies adorn this verdigris-finish bell. From butterflies to blue whales, the earth teems with life. Areas that sustain life are called habitats, and each habitat is part of an interconnected system that makes the richness of our life on Earth possible. Our Woodstock Habitats series celebrates the variety of nature around us. Made of cast metal, these designs incorporate some of our favorite animals and other reminders of nature which can enhance your habitat. The art of casting metal has been around for thousands of years. When heated to extremely high temperatures, metal will reach a molten state and can be poured into a mold. In this way, the ancients were able to create items of both enormous utility and great beauty. The same basic processes are used in foundries today. Boxed for gift-giving. Length: 21 inches. For a sound bite of this product, click here.